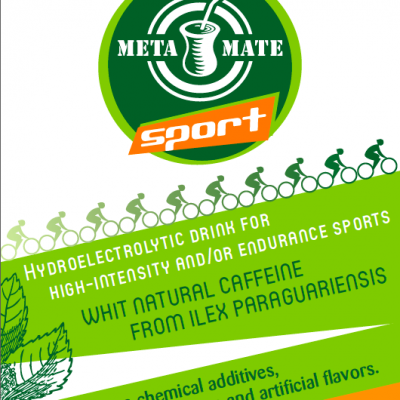 What makes Meta Mate special? Meta Mate is the first brand of artisanal handmade mate harvested not from plantations, but from the forest under the full moon in the correct season and producted by one family according to Gaucho and indigenous traditions. For details check how artisanal Meta Mate is made. 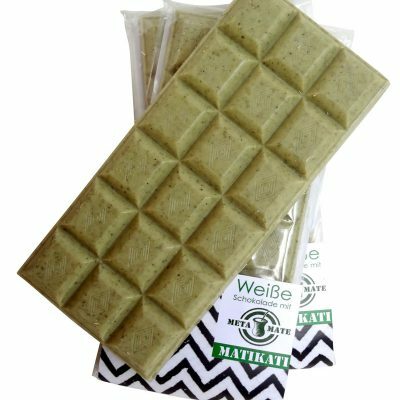 Our Raw Mate is the only mate using a frozen dry process on the market. For details check Meta Mate Raw. 23 and 42 mate are organic certified and vacuum packed, both presenting superior qualities of fresh or toasted mate in a lower price range offering a high quality industrial product for beginners or those on a budget. Yerba Mate is generally stored for at least one year before being packed and distributed, which gives it a more bitter taste, as well as a substantial loss of minerals and antioxidants. Meta Mate Artisanal and 23 are vacuum packed and ditributed shortly after production, better preserving the taste and nourishing taste. Why is Meta Mate Artisanal more expensive? Our mate is handmade collected from selected forests. Harvested only 2-3 times a year. Maximum production quantity of 2 tons a year. We pay the families who collect our mate 3 € / kg as opposed to the industry 0,20 € a kg for leaves. 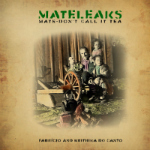 Artesenal Mate is produced in manners adhering to the slow food concept. Which involves being harvested by hand, dried using fire, and pounded with wooden, emmision-free tools. Mate contains a fraction of the caffeine found in coffee, double the antioxidants of green tea and theobromine (also found in chocolate). You won’t experience the same caffeine-induced burst of energy familiar to coffee, but a longer energetic endurance. To enjoy a traditional mate we reccomend at least 30 minutes. Is Mate a type of tea? In South America it is common to see pregnant women and small children occasionally drinking mate, but as with all sugared or caffeinated beverages one must exercise ones individual digression. 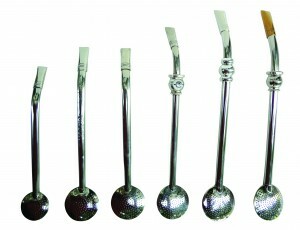 Mate originates from the regions of Southern Brasil, Northern Argentina and Paraguay. It stems from the Guarani Indigenous People, and is a rare example of a tradition that has been completely adopted by the mainstream society in this region. Although the culture of drinking mate has spread to different parts of the world, the plant itself only grown in its native region. A mate drinker is normally energised and in a good mood, without experiencing the peaks and crashes of other energy drinks. Mate is often used as a weightloss or fasting beverage because of its apetize-repressing, yet nourishing properties. 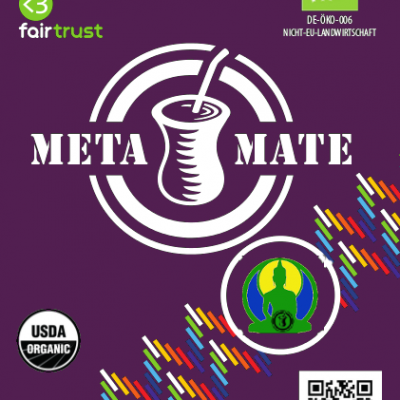 Where to buy Meta Mate? Come by our shop in Berlin, or visit shop.metamate.cc. 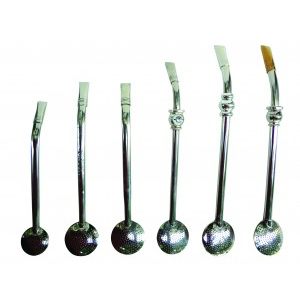 Meta Mate is also available from a steadily increasing number of resellers worldwide. Is it difficult to find Meta Mate close to you? Order our products online or contact us via email for individual offers to become Mate Ambassadors and spread the Meta Mate Spirit.